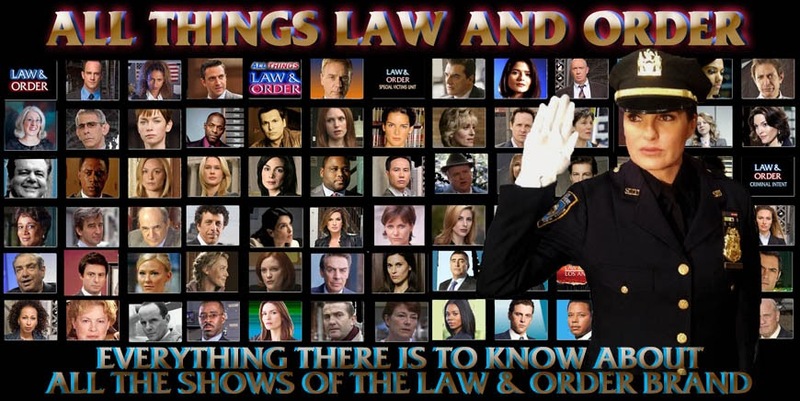 Here are several videos from NBCU in advance of the season premiere of Law & Order SVU on Wednesday, September 22, 2010. It’s a double header with episodes ”Locum” and ”Bullseye” and begins airing at 9:00 PM ET (check your local listings). These videos feature cast interviews, behind the scenes footage, and preview clips from the episode ”Locum” which features show stars Chris Meloni, Mariska Hargitay, Ice-T, Richard Belzer, and Dann Florek, plus guest stars Joan Cusack. Peter Strauss, and Henry Ian Cusick. A reminder – as with any preview clips, there may be spoilers. Please be aware that I am only permitted to keep these videos up for one week after the episode first airs, so please catch them while you can!